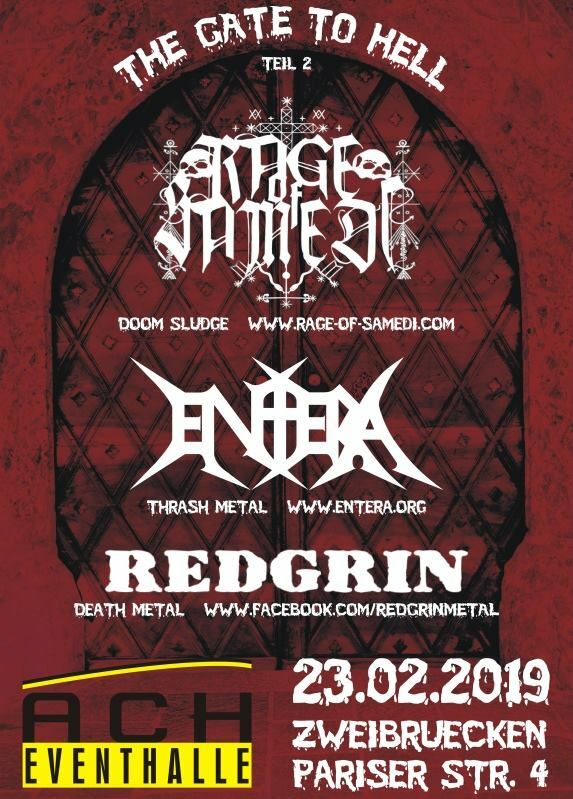 The first show we’re playing in the new year 2019 will be at the ACH Eventhalle in Zweibrücken (GER) with Entera and Redgrin! Get up and drop in! 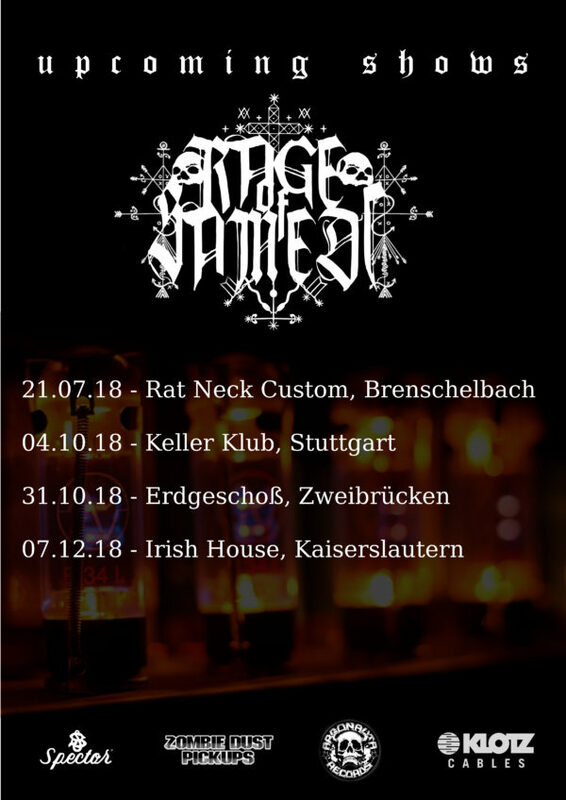 Just a little reminder about our confirmed shows in 2018..